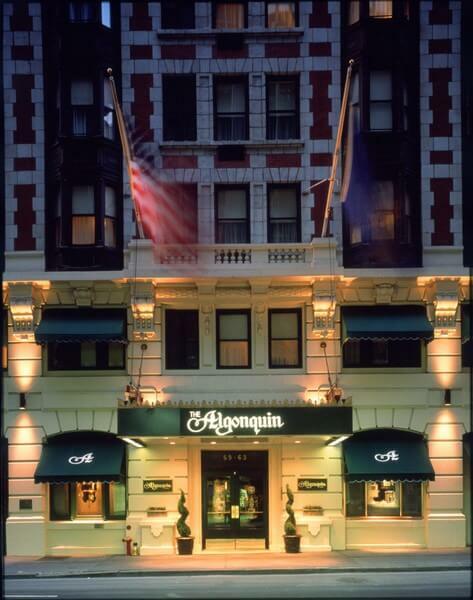 The Algonquin Hotel Times Square, Autograph Collection welcomes guests to New York City with four-star accommodations, luxury amenities and a brilliant location in the heart of Midtown Manhattan. 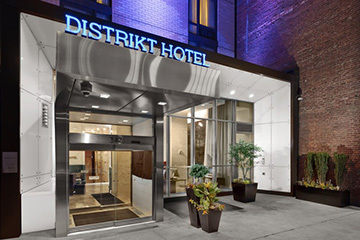 A historic hotel, we offer a unique blend of classic NYC elegance and modern charm. Settle into our well-appointed guest rooms and suites, which feature complimentary high-speed Wi-Fi and plush, luxurious bedding. 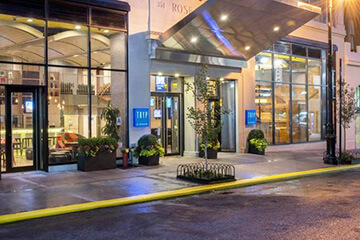 Wake up refreshed and amble to Round Table, our signature hotel restaurant, for a hearty breakfast; if sightseeing is on the agenda, you'll find the best of New York City is steps away, including Rockefeller Center, Radio City Music Hall, Grand Central Terminal and Central Park. After a busy day exploring NYC, sip on an expertly prepared martini at Blue Bar, our historic cocktail lounge. 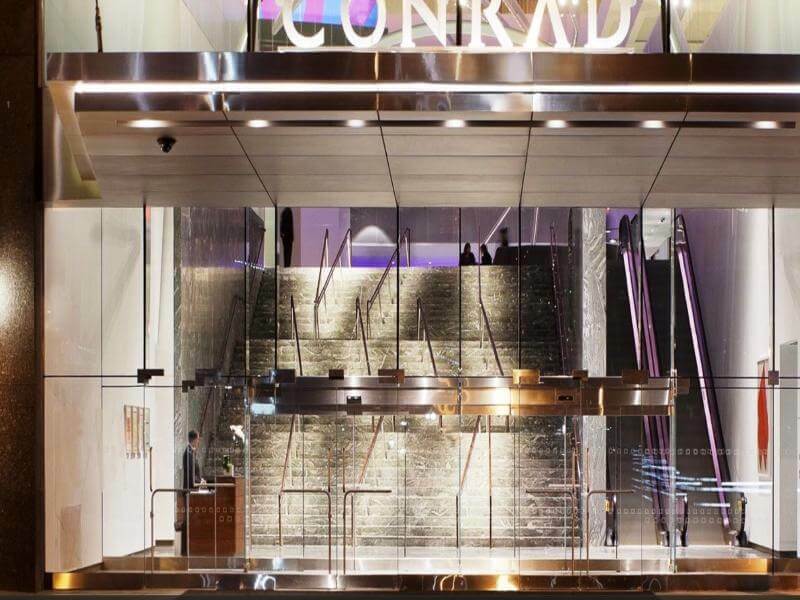 Whatever brings you here, you'll be eagerly awaiting your next stay at The Algonquin Hotel Times Square, Autograph Collection, a sophisticated retreat the vibrant center of New York City.